One of the lovely things about being a blogger, is that you randomly get sent gifts through the post. This weeks gift was a box of Spanish persimon. Unfortunately, when I cut them open it appears that they may have been bumped around in delivery a bit, but it seemed a shame to waste them. 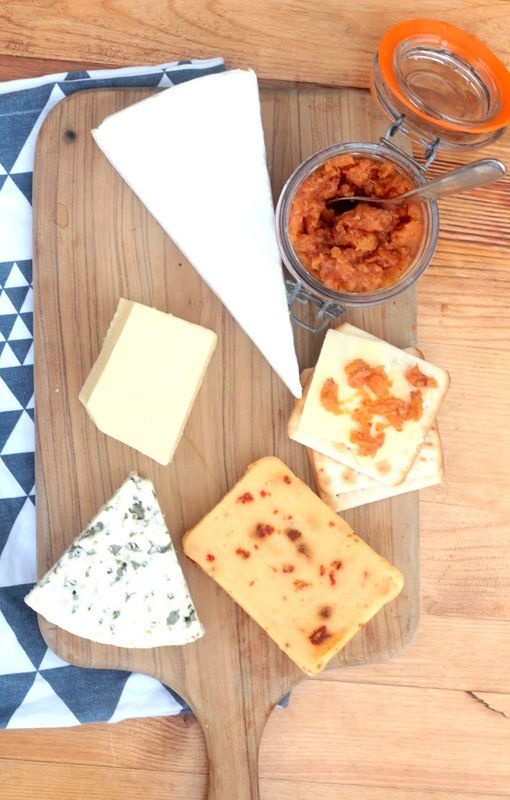 I therefore thought I would make a chutney, perfect with cheese and biscuits and great for the forthcoming party season. I decided to opt for a mixture of demerera and white sugar to give it more of a Christmas vibe. If you don't like your chutney too spicy, maybe add a little less chili.The persimon don't break down as much as mango would, so the smaller you chop them the better. Add all the ingredients into a saucepan and cook until the persimon have softened and broken down, to a jam like consistency. Allow to cool and serve with your favourite cheese and cold meats. I love persimons! I picked some up in the supermarket today and am so looking forward to eating them. I've never made a chutney with them though. 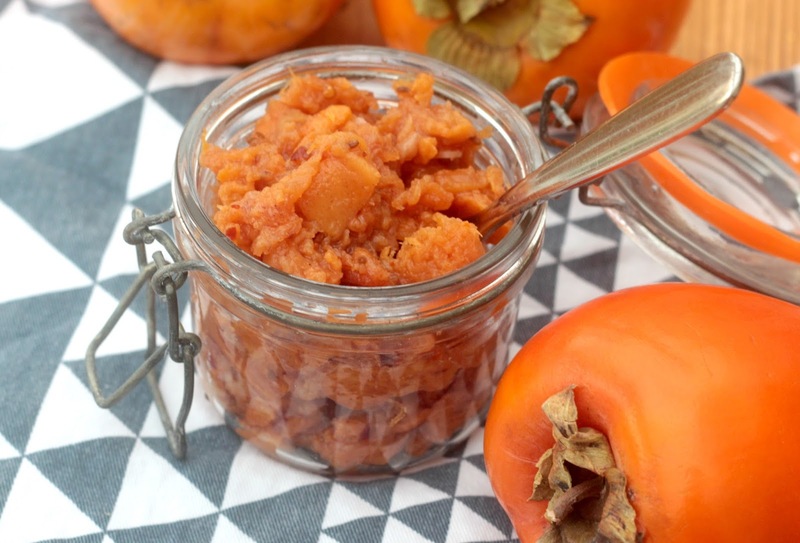 I have seen persimmon in the store many times but I never knew what to make with them. 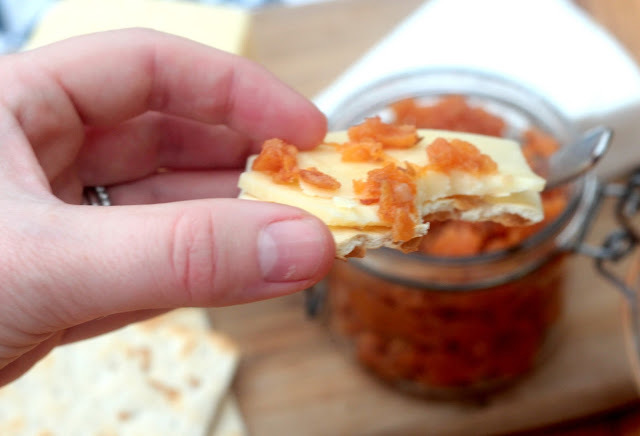 This recipe looks delicious, and great for the holidays!